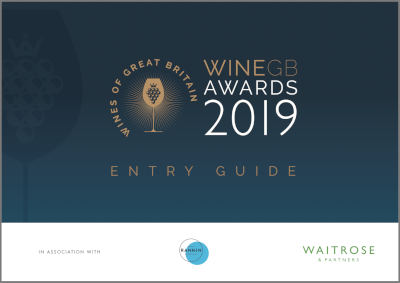 The WineGB Awards 2019 is now open for entries. The aim of our competition is to showcase one of the world’s most exciting wine regions, and the calibre of judges and competition partners make this a major competition for WineGB members. The winning results will be widely broadcast through extensive PR and social media. 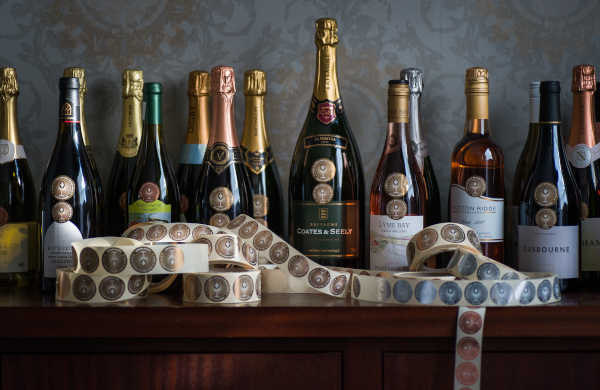 The competition is open to WineGB Members only.